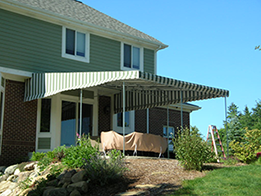 From retractable to stationary awnings, we'll custom-make a solution for your backyard! Boost your business! 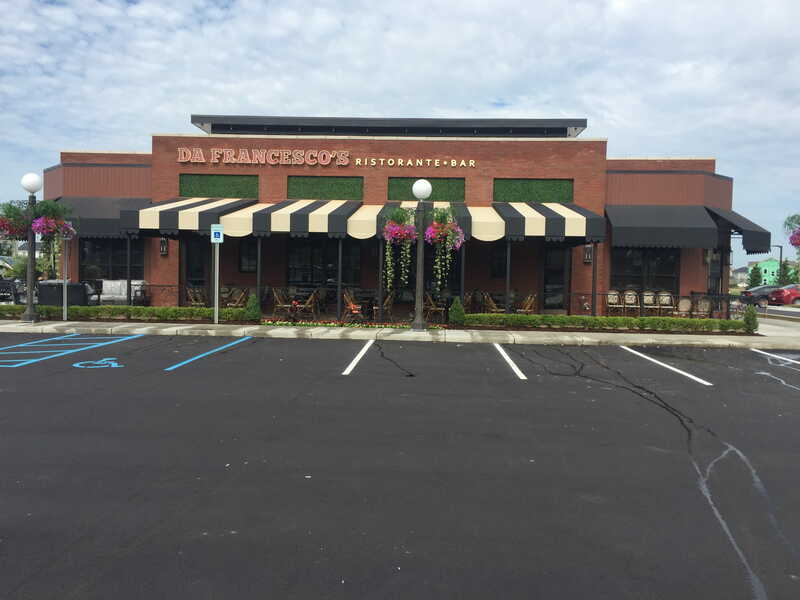 A custom awning can be just what you need for that perfect first impression! See actual examples of our work for ideas and inspiration! 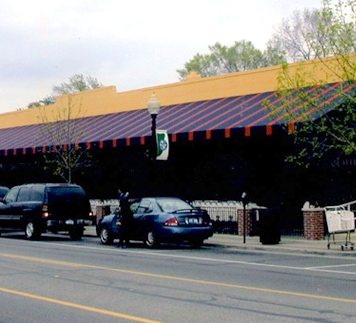 For over 77 years, the professionals at Royal Oak & Birmingham Awning have been creating custom awnings for customers all across Southeast Michigan. We have a very simple mission: to always go the extra mile for our customers, providing customized awnings for the fairest price. We are accredited by the BBB (Better Business Bureau), the IFAI (Industrial Fabric Association International) and the PAMA (Professional Awning Manufacturers Association), who all have strict quality standards. We are family-owned and operated and have been since we started our business. As our company has grown, we still make sure that we treat each and every job as if it was for one of our own family members. We are committed to providing quality craftsmanship each and every job, no matter the size! Our Services - Enhancing Your Property and Saving You Money! Our services include custom awning installation, as well as existing awning repair for both commercial businesses and residential homes alike. 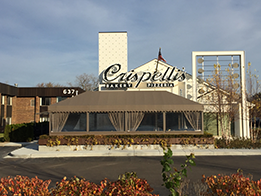 We offer retractable and stationary awnings, both of which are custom designed by our team on site. Choose from standard window awnings, custom and free-standing canopies, door awnings, entrance canopies, convex awnings, entrance canopies, convex awnings, long dome awnings and custom fabric structures. While adding curb appeal to your home or office, you're also conserving energy! Awnings shade your windows and reduce indoor temperatures, thus saving you some cash on your next energy bill. 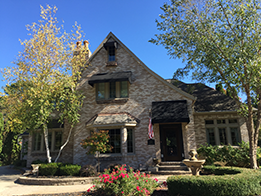 Our clientele expands across Macomb and Oakland counties, including Royal Oak, Birmingham, Troy and the surrounding areas. Wherever you are in the area, we will come to you! We understand that adding or repairing anything on the outside of your home is a big deal, as it is an extension of you and your home’s aesthetic. We work with you throughout the entire design and installation processes to ensure that we combine our expert craftsmanship with your vision. Our team is experienced with working toward our customers’ visions, and will always create something beautiful that complements your home or office. We’re simply the awning experts! 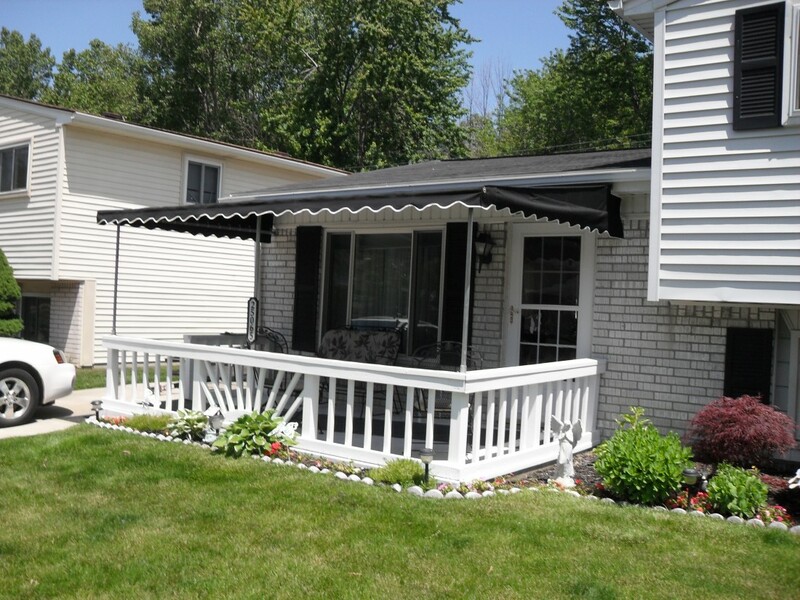 Royal Oak & Birmingham Awning has been providing our customers with exceptional custom awnings since 1940. Our company is full-service and we stand by our strict quality standards. We are fully licensed and insured, ready to take on any job that comes our way. We’re big enough to do any job but small enough to care about details and building relationships with our customers. 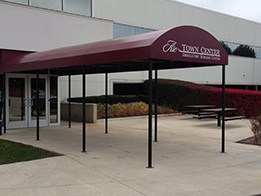 We are unmatched by any competitors when it comes to the attention we give to all of your awning needs. 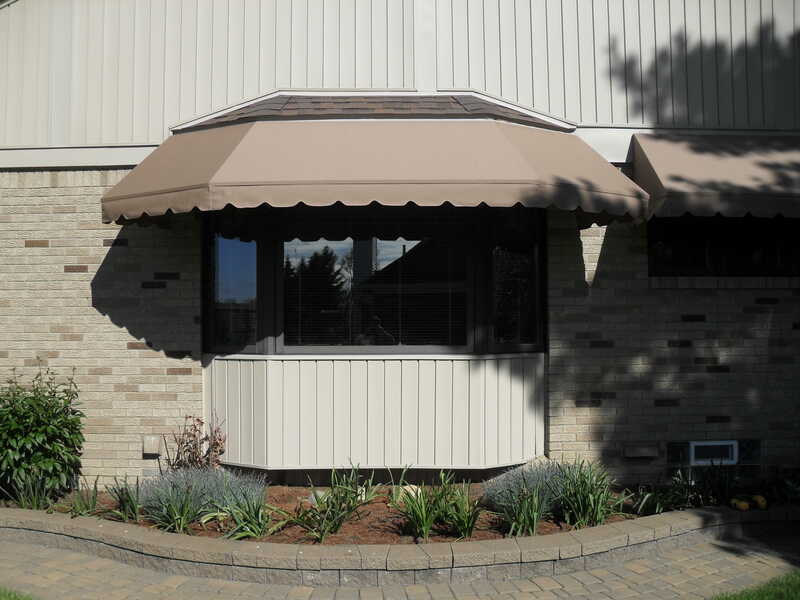 We have a large selection of every style and color awning available, and our experts will always give their expert opinions on what will look best on your home. Our products are made of heavy duty rust-proof, stainless-coated galvanized steel, which means that they will stand the test of time. Rest assured that your new awning will be custom-made on site for your specific layout and that your neighbors will be envious!